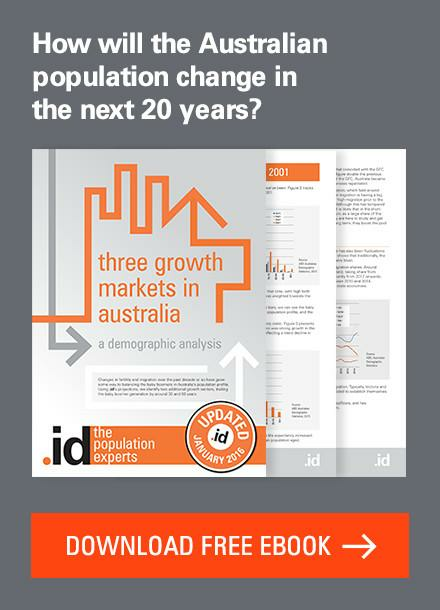 The ABS releases a publication called “Regional Population Growth” every March, and the media (and .id) focusses mainly on which areas are growing the most, and which areas are declining. 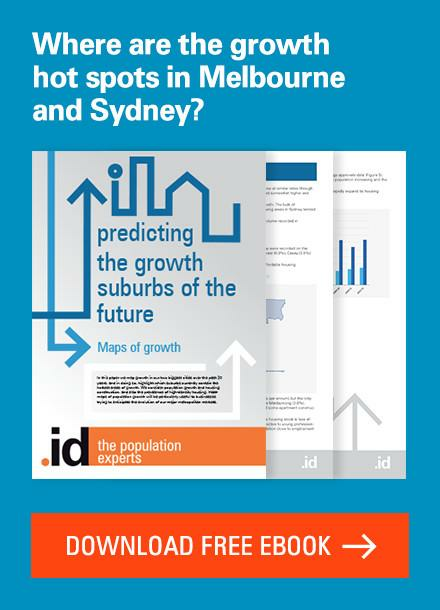 A majority of areas grow, but many rural and remote areas are currently experiencing population decline, and even a few suburbs in our major cities, due to them being at a stage in the suburb life cycle when children are leaving home and household size is falling. But what about areas that are neither growing or declining, but staying the same. I thought it would be interesting to look at the LGAs in the latest Regional Population growth which showed the LEAST population change, in either direction, over the past 5 years. 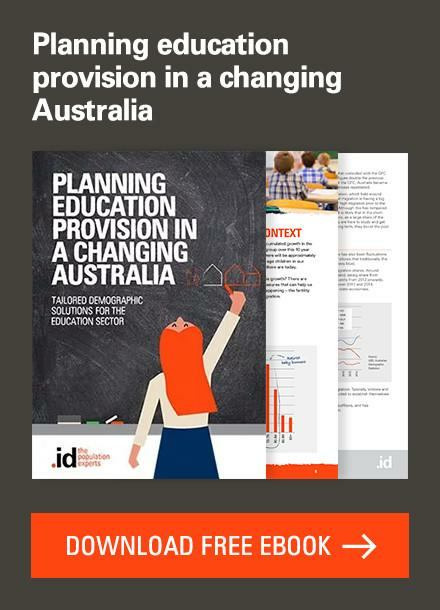 There are five of Australia’s 568 Local Government Areas whose population in 2015 is exactly the same as it was in 2010, that is, population growth of zero. 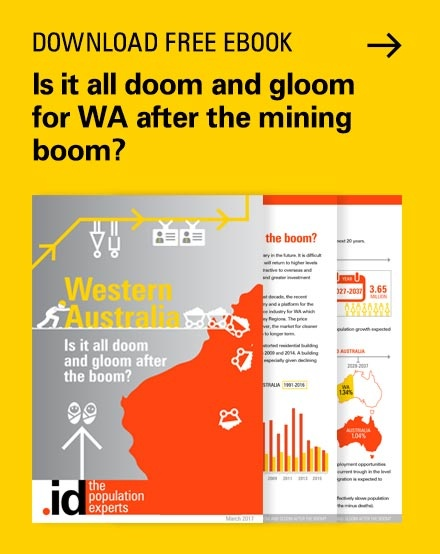 Winton Shire – in outback Queensland – with a population of 1,359 people, the population increased marginally to 1,380 and then declined again, so net change over 5 years is zero. 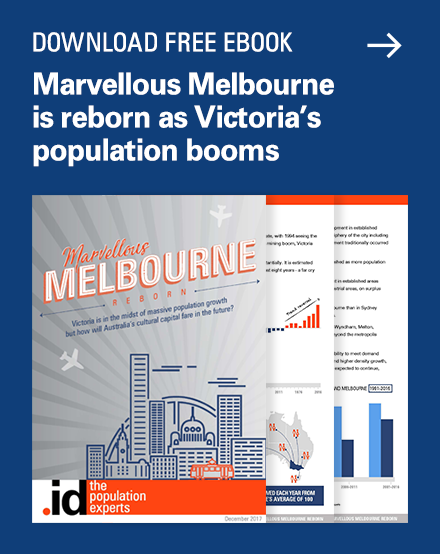 Kingston District Council, in South Australia’s South-East, known as a coastal holiday destination, with a population of 2,363, and it has changed by no more than 5 people each of the past 5 years, up or down. Menzies Shire, Western Australia, with a population of 378, part of the Goldfields north of Kalgoorlie. This area actually has a fairly volatile and transient population – it increased as high as 418 people in 2013 (an 11% increase) before falling to exactly the same population as in 2010. Murchison Shire, Western Australia, population 114 – One of Australia’s smallest LGAs by population and largest by area, it’s often known as the “Shire without a town” as there is no official townsite there. These are all pretty small places. But there are a few larger ones with very small population growth or decline – less than 0.1% over 5 years. Clarence Valley, NSW – This Shire, centred on Grafton, is a .id client, so you can see their community profile. Over 5 years they have added 0.09% to their population, or 47 people. What you can actually see from the profile is that fairly strong growth in 2011 turned slightly negative after that. Nevertheless, with 51,000 people, the population here is a reasonable size and very stable. Cassowary Coast, Qld – Innisfail, Tully and Mission Beach form parts of this LGA, with a population of 28,689, and a fall of just 29 people (0.1%) since 2010. 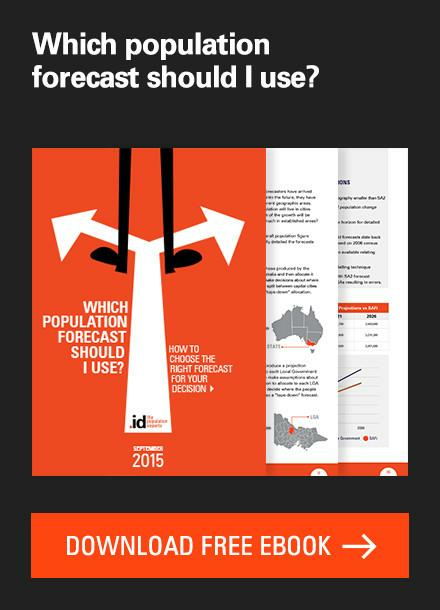 What we can see from this is that areas with minimal population change tend to be more remote regional areas. The smaller they are the more likely to show very small changes, but some larger areas can also show this. 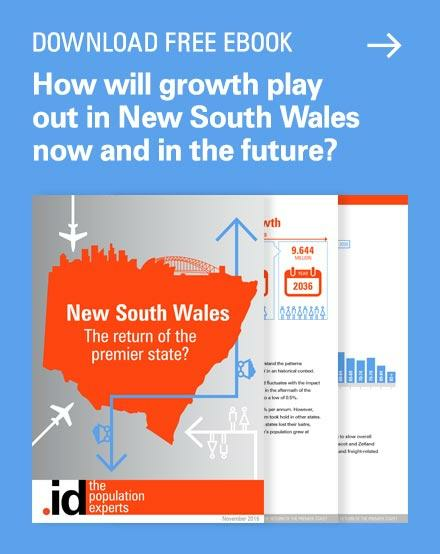 As we know, most population growth is in the capitals, but many regional areas are not declining, just not growing so much, so naturally they’re more likely to fall into this category. Next story What is your place of work doing to encourage Te Reo Māori? 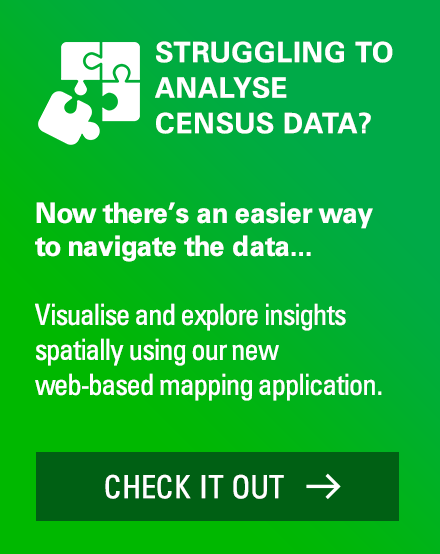 Previous story Using data to inform community engagement – Who do we REALLY need to plan for?